As of January 2019, Marc Smith will be taking over the role of CEO from Alice Doyle, who is stepping down this month after five years at the head of the charity. Marc has previous held positions with WPP Group companies including Young & Rubicam, Grey Advertising, G2 and Geometry Branding & Design, in a career that spans over 25 years. 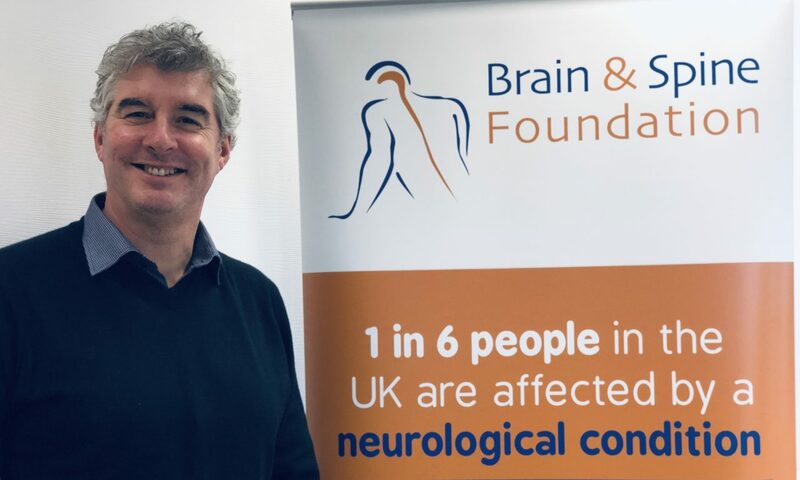 He commented, “I look forward to bringing my commercial sector experiences to bear on the future growth and development of the Brain & Spine Foundation brand and its service offer. It is a very challenging time for all health sector charities, and the smaller ones in particular." A priority for me is to explore all opportunities to generate and secure long term funding so that the good work that the Brain & Spine Foundation is doing in delivering impactful patient-led solutions can expand and reach a wider community.